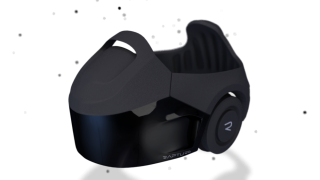 Our Rapture HMD (Head Mounted Display) is designed to provide guests of THE VOID with the most believable virtual reality experience possible, exceeding that of similar VR devices expected to reach the home market later this year. Proprietary Global & Head Tracking Sensors (running at 120HZ providing sub-millimeter accuracy). 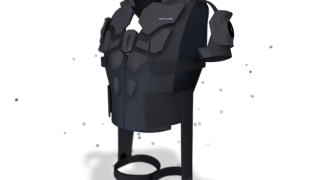 In addition, to continue to provide the most immersive experience possible, research and development on our Rapture HMD will always be advancing. 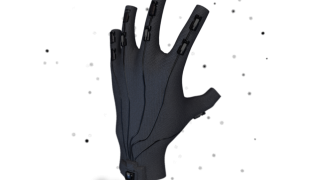 Where can I buy 10 for a VR arcade? When will this be available for the home market?